First fry the red chillies well along with asafoetida. Next fry the urad dhal well. Next fry the channa dhal well. Allow this to cool .You can grind it along with the garlic either coarsely or to a smooth powder and store in a air-tight container. 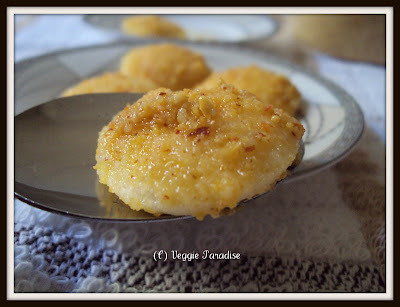 wow.. rich milagai podi.. and your idly thadaviya podi.. hmmm mouth watering.. 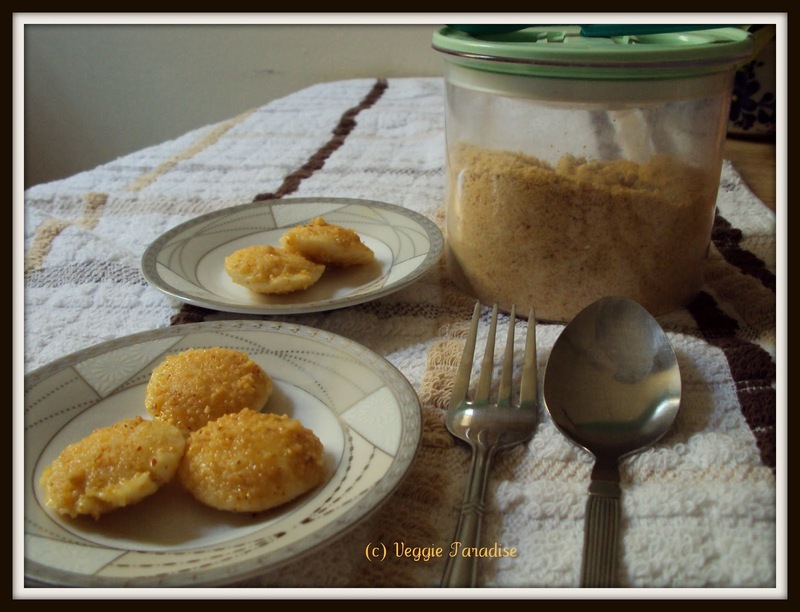 Adding nuts to idly podi is really innovative! aromatic podi.. looks soo beautiful in your click.. nice presentation!! wow great idea to add nuts to podi :) very attractive presentation! Idli millagaipodi looks really delicous. Nice idea of adding nuts! 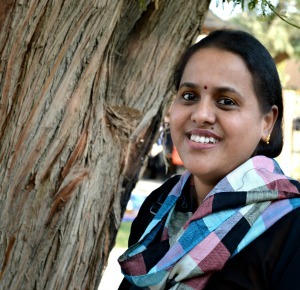 Sounds very good Aruna !!! 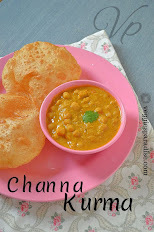 Wow Aruna, this podi sounds truly rich and tasty, love the addition of cashew and badams,thanks for sharing..
i can have 8 idlies like this!!!.. :) nice preparation. Love your idea of adding nuts to the usual podi..Looks too good..
Aruna,I did try this podi this weekend.We just loved it.Actually i tried with some hot rice and ghee wow its just yummy. Nice variation to the regular millaagaipodi..Makes is healthy too..